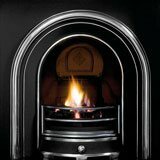 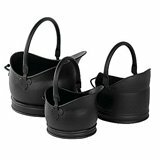 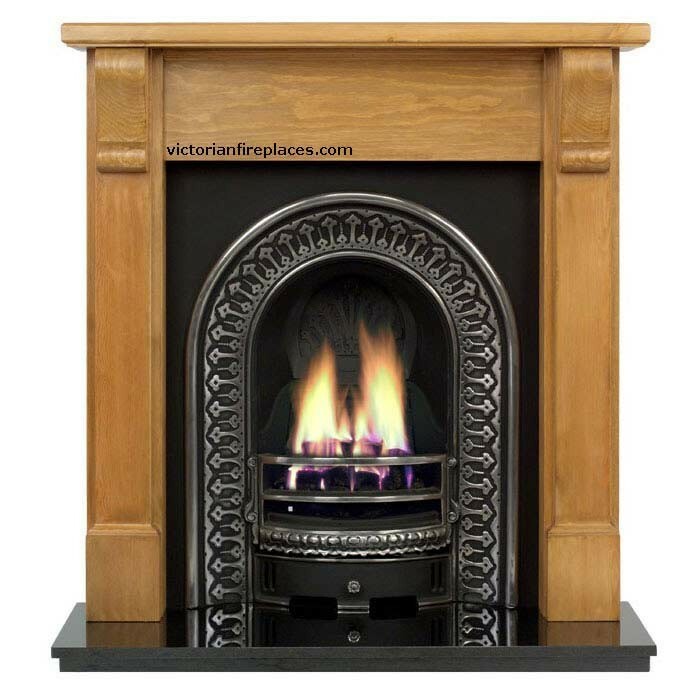 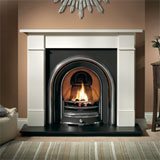 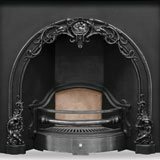 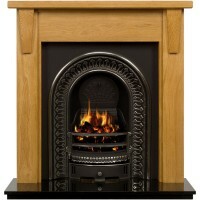 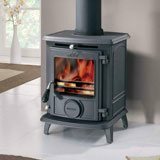 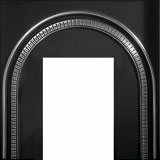 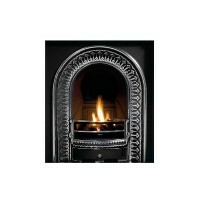 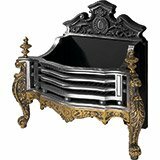 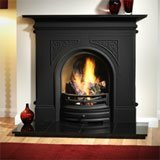 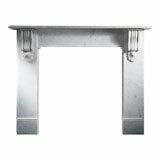 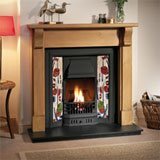 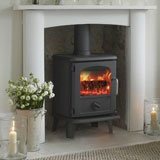 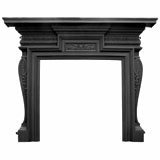 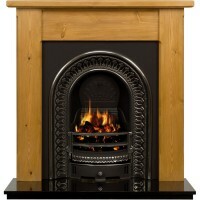 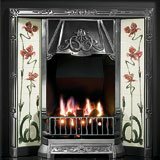 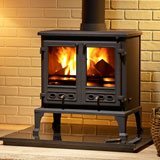 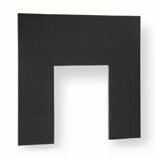 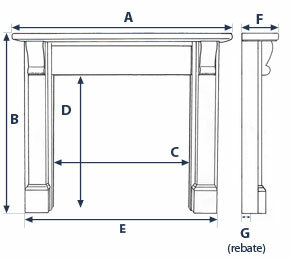 The Bedford Regal is a combination of the Bedford wooden surround and the Regal cast iron insert. 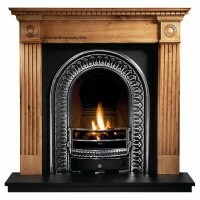 We bought this fireplace to go into a newly refurbished victorian semi. 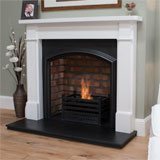 The chimney breast was quite narrow so we were restricted on the choice of fireplaces we could have. 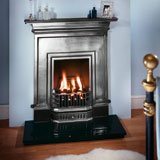 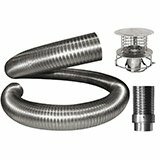 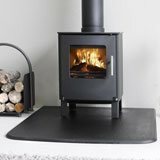 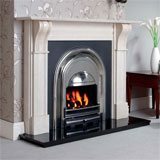 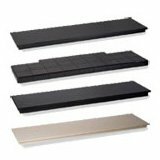 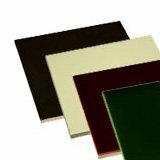 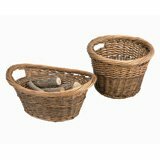 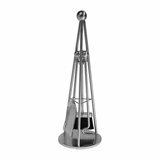 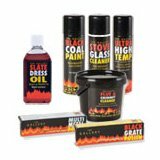 We wanted a traditional solid fuel fireplace and came across this product. 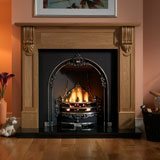 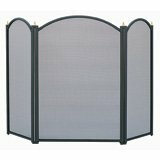 It fits in perfectly with our home and was very easy to install. 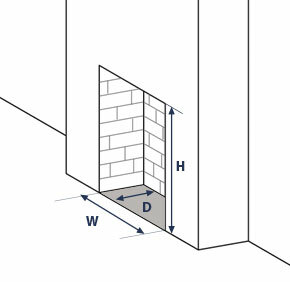 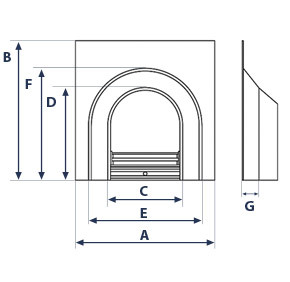 The 3D diagrams provided which show the dimensions are really useful, making it easy to check that the fireplace would fit our chimney, even for someone who has never had to order one before! 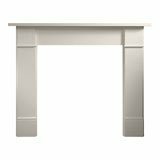 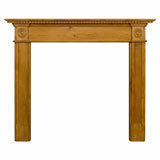 We chose to order the mantel in untreated pine and paint it ourselves, and it looks beautiful with an ivory finish. 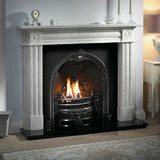 The service we received was also 5*, thank you.